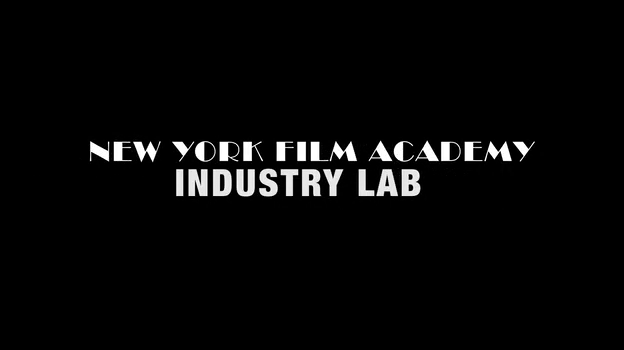 September 30, 2014 As a part of New York Film Academy’s ongoing effort to make its curriculum even more hands-on, we’ve started a new initiative under our Diversity Development called NYFA’s Industry Lab. Headed up by NYFA Los Angeles Directing Instructor Craig Ross, Jr., the Industry Lab offers students real world experiences, working on major productions for professional clients. "Industry Lab's work with outside producers is giving students real world experience while they are still in school or newly graduated," said Head of Industry Lab, Craig Ross. "IL is a unique extension of each student's experience here at New York Film Academy because it gives them a strong look at how the industry actually works but still nurtures them within the school's construct." Just recently, we’ve also allowed graduates, who are under a year out of school, the opportunity to gain this valuable experience as well. This helps recent alumni continue to hone their skills while beefing up their portfolio with pertinent credits. Of the handful of productions thus far, typical video shoots have taken place on Sundays when students are out of class. Below is a breakdown of some of the projects we’ve been working on thus far, which include such clients as Warner Bros., Electric Blue Man, and actor Matthew Modine. Electric Blue Man - "Movin"
Company owned by D. Channsin Berry, who along with Bill Duke directed and produced the international hit movie and festival favorite "Dark Girls", which is currently streaming on Netflix. Chair of Diversity Development/Producing Instructor Cheryl L. Bedford is the Line Producer of "Dark Girls." 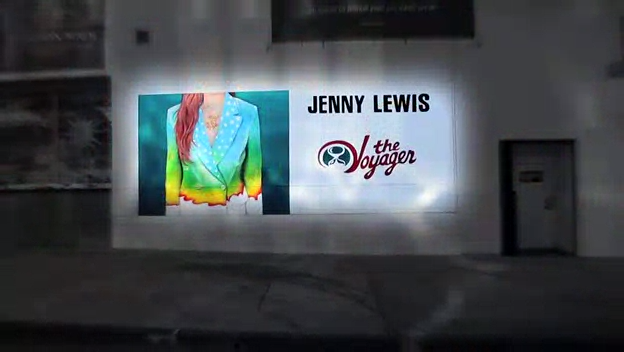 Jenny Lewis - Warner Bros. - "She's Not Me"
Teacher Assistants from the Industry Lab shot the footage and one of our NYFA Industry Lab student editors edited the video. Originally the footage was cut to a different song, but Warner Bros. was so impressed with the Editor that they had the student re-cut it to a new song. The song became the Official Web Video. Management Company - Water Walks Productions. Directed three music videos: "Try" and "Stay with Me." New artists cover popular songs to get a following before they release their own new song. Her new song is "Strawberry Kisses", which is one of our largest productions to date. "Try" and "Stay with Me" were directed by Jeff Byrd, who is a Directing Instructor at NYFA. Jeff is also the Co-Chair of the African-American Steering Committee of the DGA. "Strawberry Kisses" was co-directed by Jeff Byrd and Industry Lab student Laura Perez Rebullen. Created a promo piece for the Silverlake Conservatory, non-profit, that Michael "Flea" Balzary started to fill in the cultural landscape of our community. All development, production and editing was done by students in the Industry Lab. 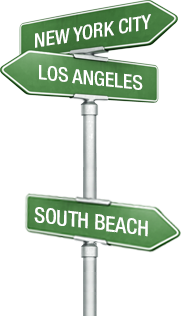 The Silverlake Conservatory of Music is a non-profit organization created in 2001 that offers people of the Los Angeles area the opportunity to study music with exceptional teachers at a reasonable price. "Lytah" a new release for DJ Rusko. Rusko is managed by Red Light Management. Other clients of theirs are The Dave Matthews Band and Lionel Richie, among others. We are about to create a video for the song "Metropolis" from their client, Belle Brigade, who incidentally opened for Jenny Lewis this summer. Ruby Modine - "I Just Don’t Understand"
A beautiful music video about domestic abuse, which will be seen all over the world. Matthew was so impressed with our students that he has asked them to do one more video. The artist, Ruby Modine will cover Judy Garland’s version of "Smile" on Sunday, Oct 5th, 2014. Industry Lab filmed the summer concert series on WB Music patio, which included behind the scenes in addition to the main acts. The Lab edited and delivered all of the projects.